Blesh offers app owners a unique platform by introducing a new ad format to help them monetize their app. 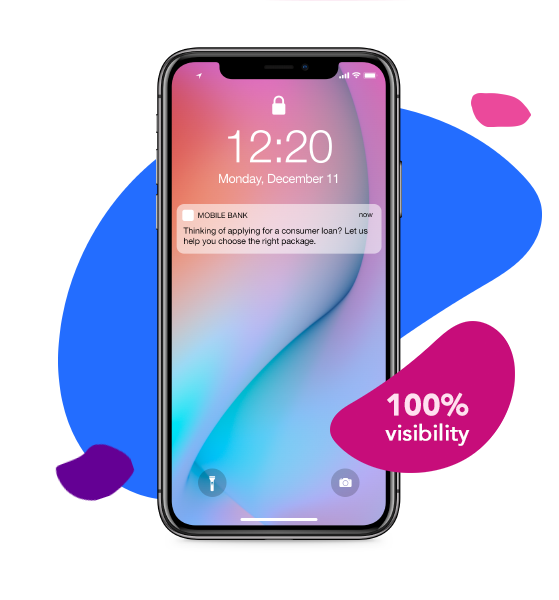 With the integration of Blesh SDK to your app, Blesh will help you team up with leading advertisers to send push notification ads based on location and segmented audience. geofencing, wifi and other location technologies.